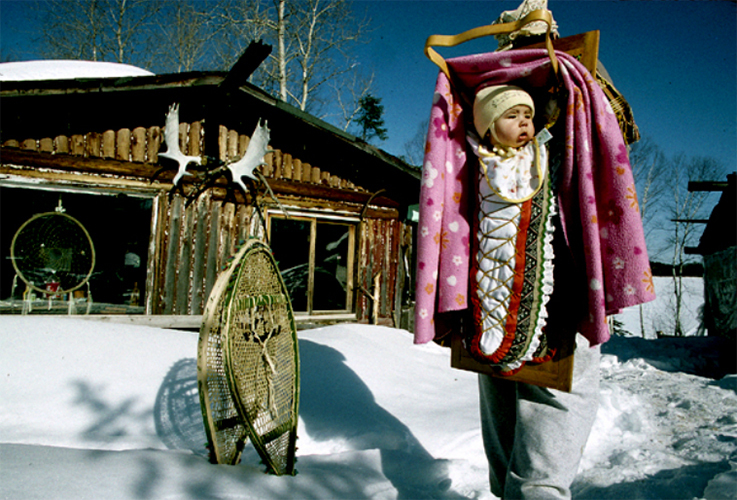 Syracuse photographer Michael Greenlar documented four generations of Algonquins in the bush of Quebec, Canada for almost 20 years. 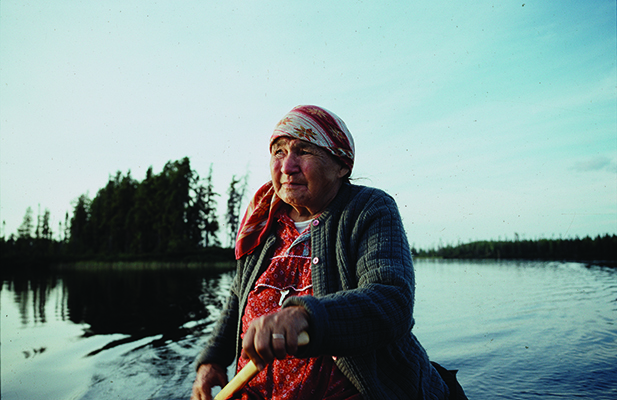 The work focuses on the matriarch Lena Nottaway and the knowledge she passed on through her 15 children. Lena taught Kokomville how to utilize every element of the environment to become a self-sustaining community. The series is a testament to the cultural survival of the Algonquin people of Barrier Lake, La Vérendrye Park, Quebec, Canada. Despite broken treaties and clear-cut logging, these First Nation people continue to use the land as their traditions dictate.